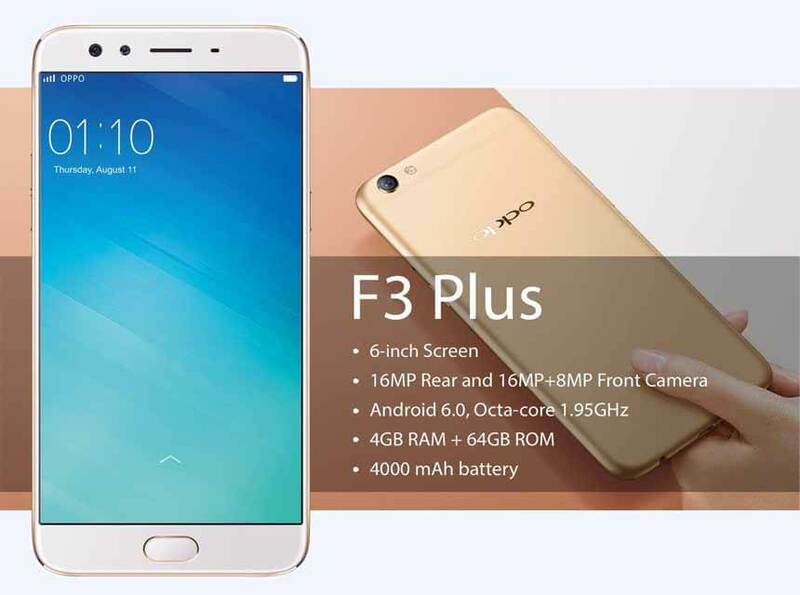 Oppo just launched the latest F3 Plus, a bigger and better smartphone in terms of specifications, compare to Oppo F1s that was launched last year. The F3 Plus comes with a massive 6-inch display and still palm friendly with its slim design. It is powered by Qualcomm Snapdragon MSM8976 Pro octa core processor with 4GB RAM and Adreno 510 GPU. The Oppo F3 Plus will soon be available in the Philippines with the price of 23,990 pesos, you can place your pre-order via their concept and also in Lazada online store. Before you decide for an upgrade of your current smartphone or buy a new one, you maybe check reviews and comparing specs from your favorite tech blogs. 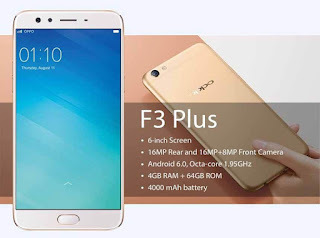 In this post we will compare the latest F3 Plus and the previous Oppo F1S then tell us what you think in the comment box below. You can also add Oppo A39 to your comparison and reference in case you're concern on the price and your budget. Are the features and price a good deal for you? Or you have another choice in the same budget range, but with better performance?